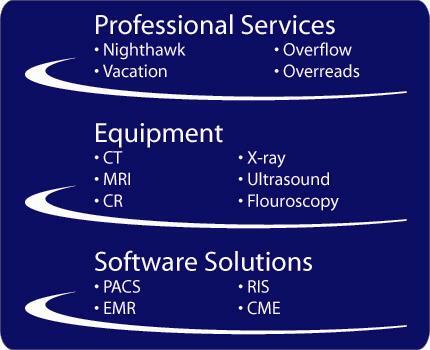 Professional Radiology Solutions' (PRS) team of experienced industry professionals can help ensure that you have the right equipment, software, and other solutions to meet the most important needs and goals of your imaging operation. 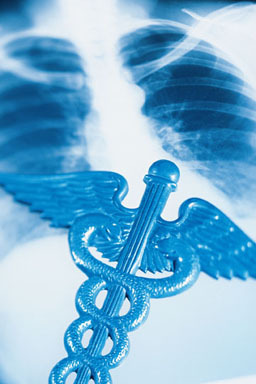 Through a unique combination of affordable leading-edge technology, professional reading and other services, Professional Radiology Solutions helps healthcare facilities develop and deliver their imaging services. By teaming with many of the foremost service and equipment providers in the country, PRS is able to deliver solutions that drive results. Our goal is to help you, as we've done for others, make your radiology operation a true center of excellence and satisfaction for you, your patients, and your physicians. Contact us today to let us know how we can help you reach your goals. Copyright © 2017 Professional Radiology Solutions. All Rights Reserved. Read our terms & conditions and privacy policies that govern the use of our site.